20 days after your payment. Material stainless steel 304ss. 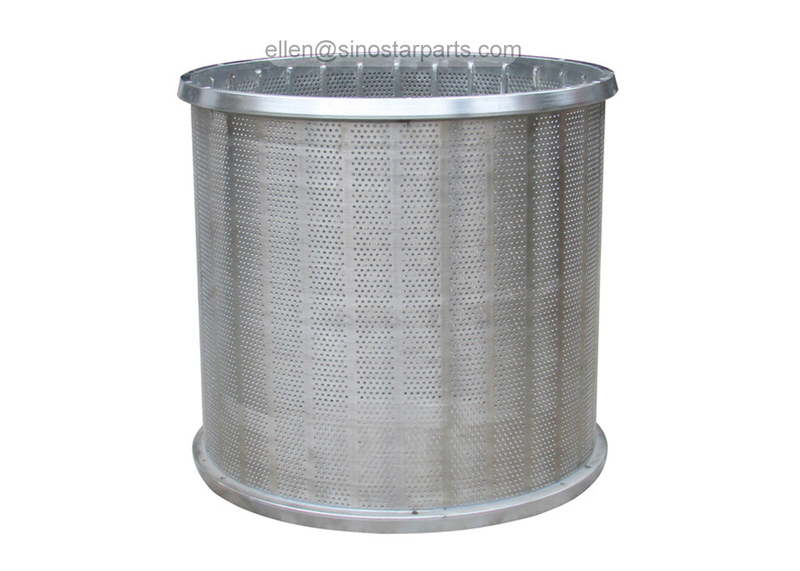 Type drillled, hole screen basket. 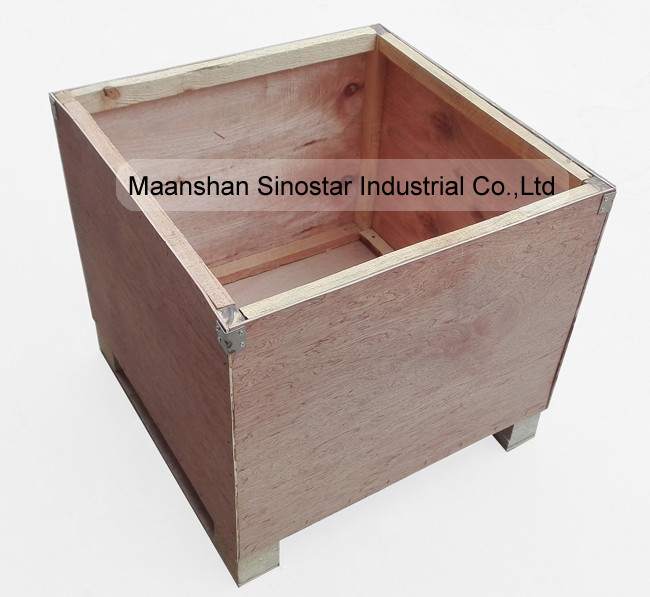 Basket size 1000x1010mm. Hole size 1.8/2.5mm. Weight 225kgs. 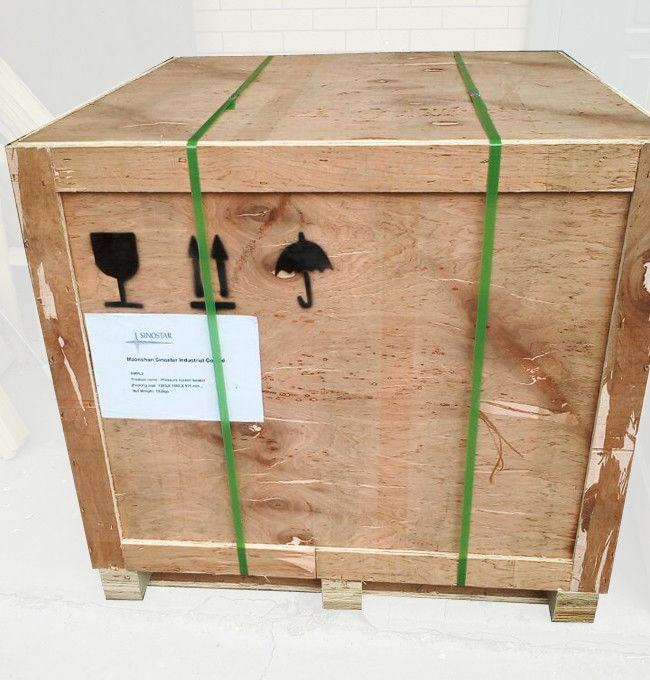 Packing size 1210x1210x1125mm. Chrome plated 250 micron. Unit price USD4,650.00 per piece. Increase the open area, save the energy consumption and the operating cost. Patent profile screen bars can increase the efficiency for specific pulp and increase the velocity of pulp through the screen cylinder. Specially designed for high quality paper product, it can remove the contaminants such as: spots, sticky, and hot melt adhesive etc. 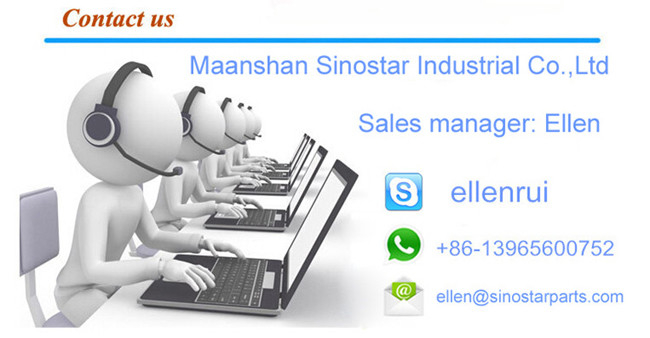 in order to improve the efficiency and quality of paper machines. We have thoroughly analyzed the costs of screening for a variety of furnishes and how these costs relate to one another. We have the experience and the products to attack the major cost factors –helping you reduce the total cost of screening without sacrificing reliability or performance. Screen energy consumption is primarily a function of rotor speed and design. 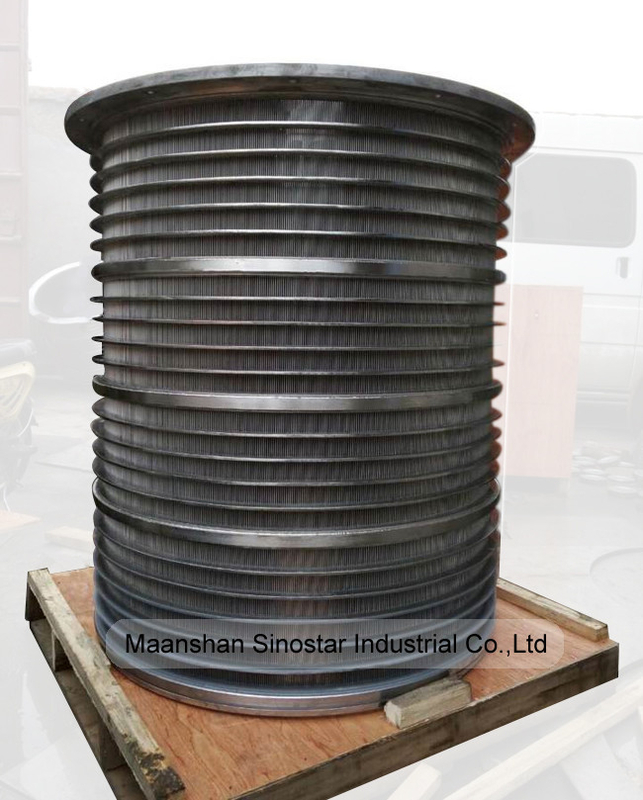 Optimizing Sinostar wire shape with the existing rotor can significantly reduce the screen Thickening Factor (TF). A lower TF will result in better screen runnability. Often the existing rotor speed can then be reduced, saving energy without diminishing screening efficiency or capacity. 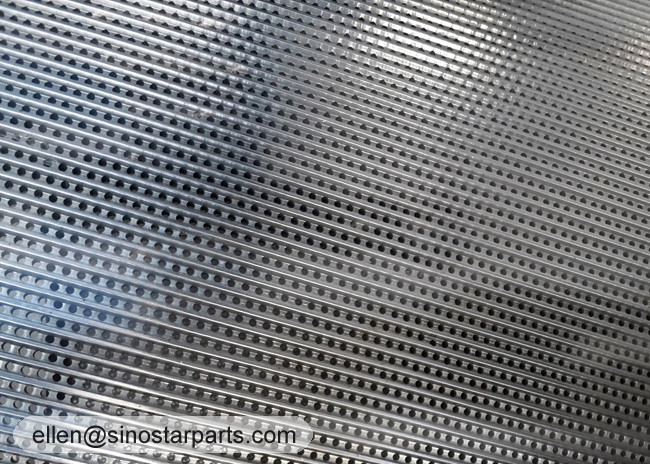 Reducing wire width increases the open area of the screen cylinder without reducing slot size. The result is a screen with significantly higher capacity and no loss in efficiency.We have the largest selection of narrow wires available. Both the wire width and profile shape can be optimized to improve efficiency,based upon the contaminant that is targeted for removal. The screen cylinder’s open area determines the passing velocity, which influences the removal of deformable debris (stickies). Smaller debris is more effectively screened out by utilizing smaller slots. Our cylinders are delivered with minimal lead times and consistent quality to lower the total cost of screening for our customers.We use our knowledge and experience to select the wire that best fits your process parameters,production levels,and quality requirements. It's suitable for all kinds pressure screen in pulp making system and paper making system.